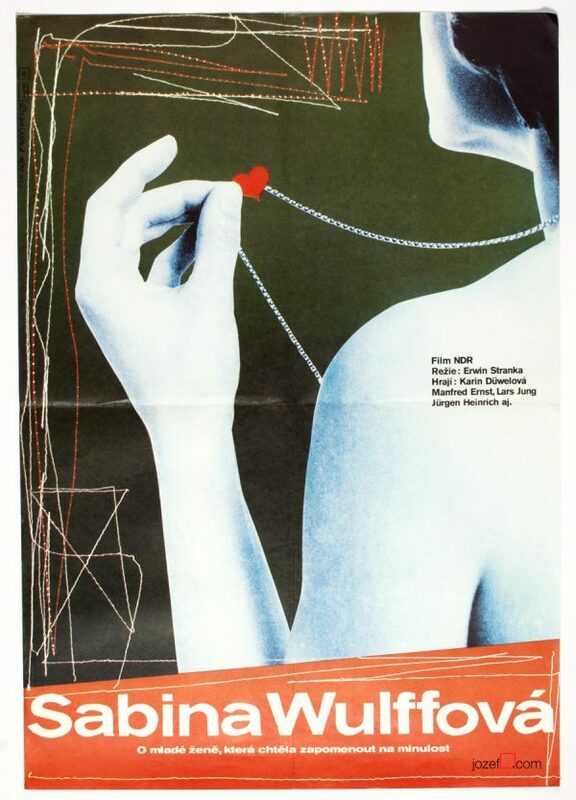 Beautiful movie poster designed by one of the most recognised Czech poster designers Karel Vaca. Wonderful minimalist movie poster by Karel Vaca. 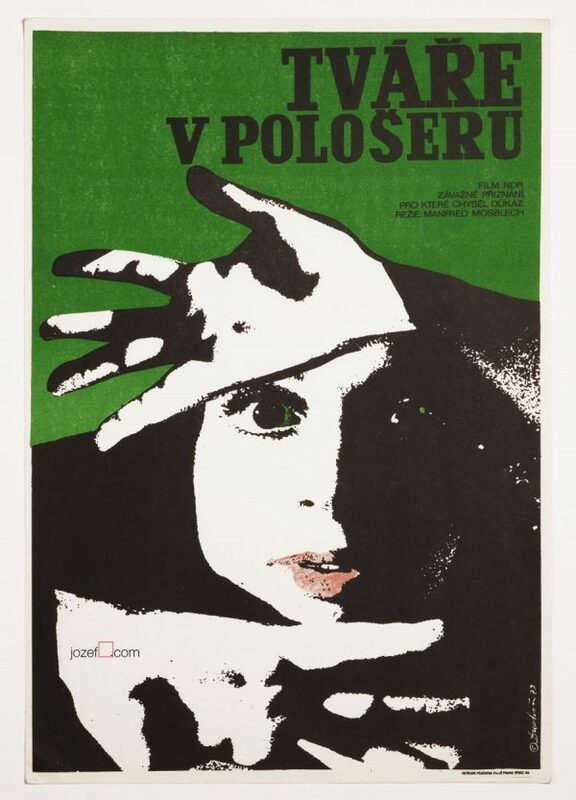 Vintage movie poster designed by acclaimed Czech poster designer and artist Karel Vaca. 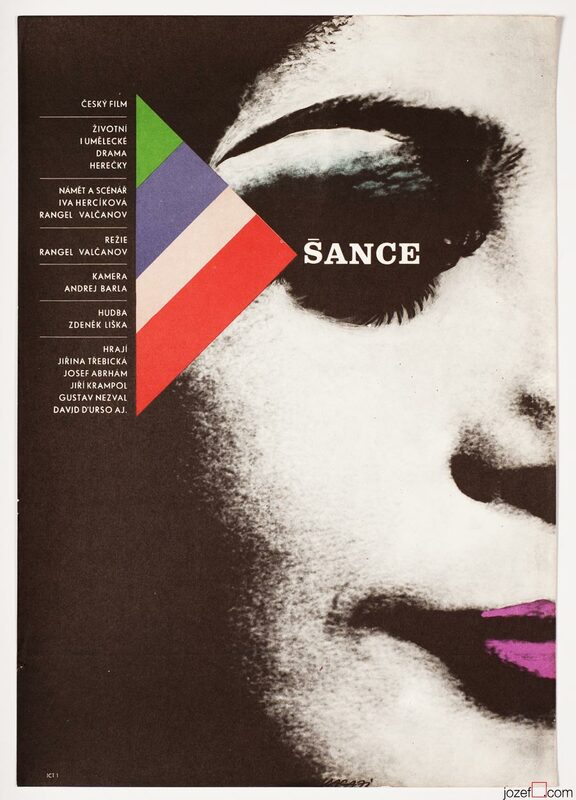 Minimalist design of the poster is based on the overexposed black and white photograph of woman’s face accompanied by simple triangular shape in bold colours and woman’s purple lips. 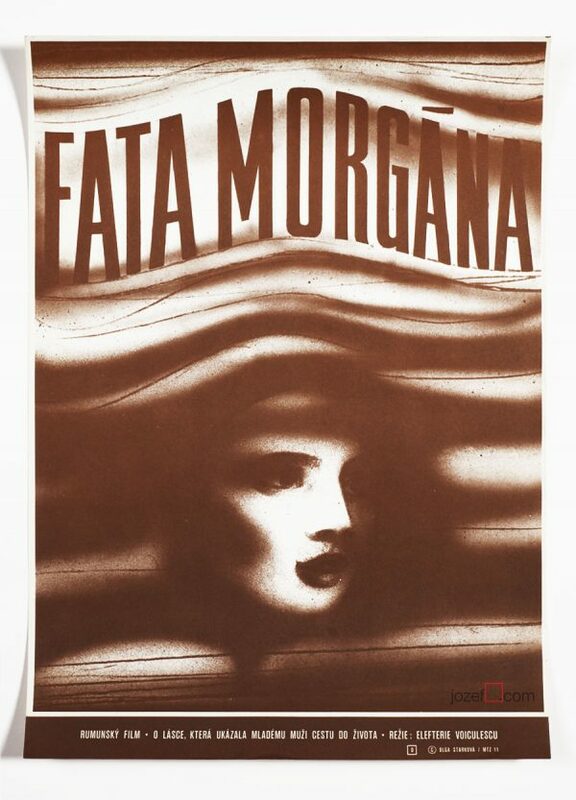 The poster is a typical example of Karel Vaca’s 70s poster design inspired by Pop Art. Poster hasn’t been previously folded. Gentle crease on edges. Few small cracks on right edge and tiny crack on top. Few spots across the front, several small spots at the back. Poster is in A3 format (41.5 x 29 cm). Excellent condition (NOT PHOTOGRAPHED, PLEASE ASK IF YOU WISH TO SEE A PHOTO). This kind of composition – close-up, brief and enhanced colors – that caught my eye instantly. Retro and modern at the same time, a perfect combination. Each poster is a big and generous surprise :) so many thanks again.